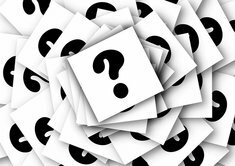 I need a car that will let me drive all around the bay area (on average I travel 100-200 miles every weekend), that is easy to park in a city and is reasonably priced. 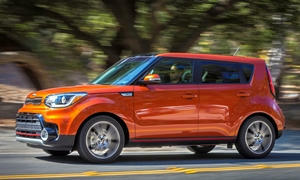 The Kia Soul would be a great choice. Small outside, big inside, easy to maneouver, easy on gas, comfy. 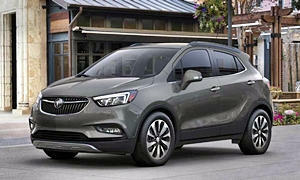 The Buick Encore has a narrow chassis and is easy to driving around in small parking lots. They retail for $26,000 but are advertised on the Internet for for $16,000 or about $10,000 off msrp. You cannot buy a nicer, small cuv than the Encore. 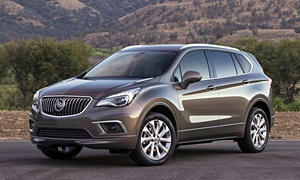 If you wanted something a little bigger the Buick Envision is also discounted about $10,000 or $26,000. 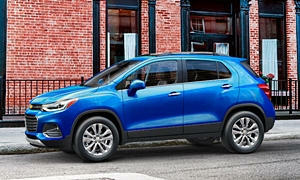 At $26K this will smoke any economic cuv like CR-V or RAV4 in refinement.